We’re closing a chapter with The Thrill Begins. This site has hosted some of the best and brightest new voices in thriller writing over the years, and Marjorie Brody (one of those bright voices) has done a tremendous job of turning it into a valued resource for aspiring and debut writers, as well as an avenue for readers to discover tomorrow’s next generation of authors. 1st Tuesday of the month – Publishing Panel. An editor and/or agent weighs in on a hot topic in publishing. On 9/15, Laurie McLean (President, Fuse Literary) and Elizabeth Lacks (Editor, St. Martin’s Press) discuss self-publishing, and whether it makes sense for a writer to self-publish before trying a “traditional” route. 2nd Tuesday – How It Happened. A prominent thriller writer details his or her journey to publication. On 9/22, Owen Laukkanen describes what led to the publication of his first award-winning novel, The Professionals. 3rd Tuesday – Debut Author Spotlight. An interview with a member of the current ITW Debut Authors Program. On 9/29, Wendy Tyson interviews Art Taylor about On the Road with Del and Louise, his first novel out from Henery Press. 4th Tuesday – Debut Releases. A list of the books published that month by ITW’s debut authors. Thursdays – Murderers’ Row. One of The Thrill Begins' regular contributors will contribute a column about craft, publishing, marketing, or another topic relevant to contemporary thriller writing. Our first two contributors are J.J. Hensley on 9/17 and Shannon C. Kirk on 9/24. Regular contributors to Murderers’ Row include Jennifer Hillier (The Butcher), Rob Brunet (Stinking Rich), Gwen Florio (Dakota), Elizabeth Heiter (Hunted), J.J. Hensley (Measure Twice), Shannon Kirk (Method 15/33), Thomas Sweterlitsch (Tomorrow and Tomorrow), and Wendy Tyson (Dying Brand). The new site is located at www.thrillbegins.com. We hope you’ll check it out, share the page with your fellow writers and readers, and visit often. As I said, a chapter is coming to an end with this site, but we hope you’ll turn the page and keep reading. E.A. Aymar is the author of I'll Sleep When You're Dead(2013) and You're As Good As Dead (2015). 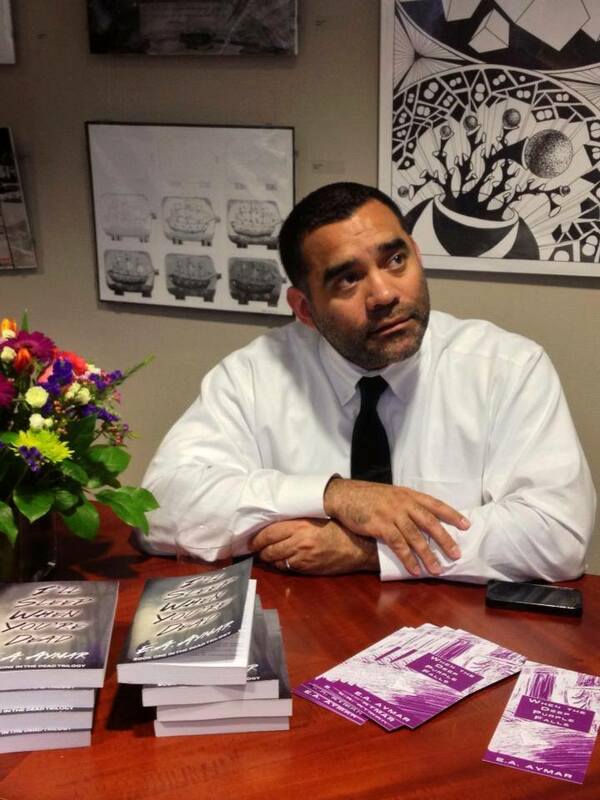 He also writes a monthly column with the Washington Independent Review of Books, is the Managing Editor of ITW’s The Thrill Begins, and his fiction and nonfiction have been featured in a number of respected publications. 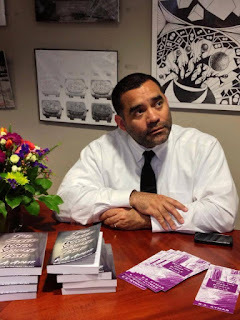 He holds a Masters degree in Literature and lives outside of Washington, D.C. Welcome to the page, Ed, and your stellar roundtable of regular contributors! On behalf of ITW, and myself, let me say how thrilled we are to have you and the rebirthed Thrill Begins! Congratulations I look forward to reading more for this very talented group of writers. Write on!